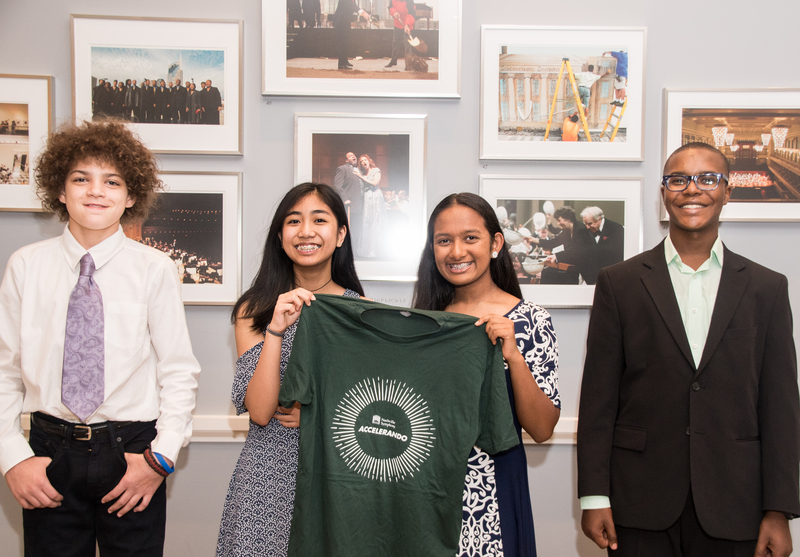 Our second class of Accelerando students consists of four students in grades 7 & 8, each of whom attends a different school: one in Williamson County and the other three at Metro Nashville Public Schools. 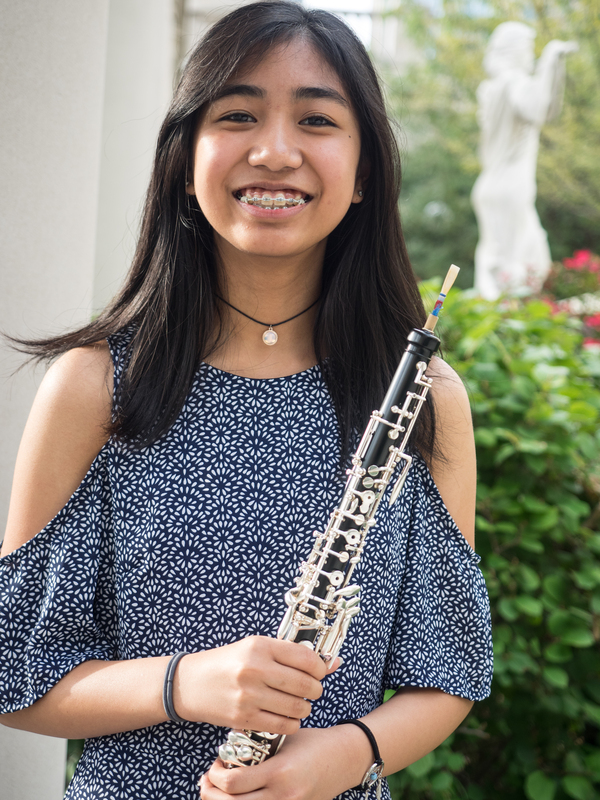 This year’s four new students join our returning inaugural class of six students for a total of ten young instrumentalists enrolled in Accelerando this year. 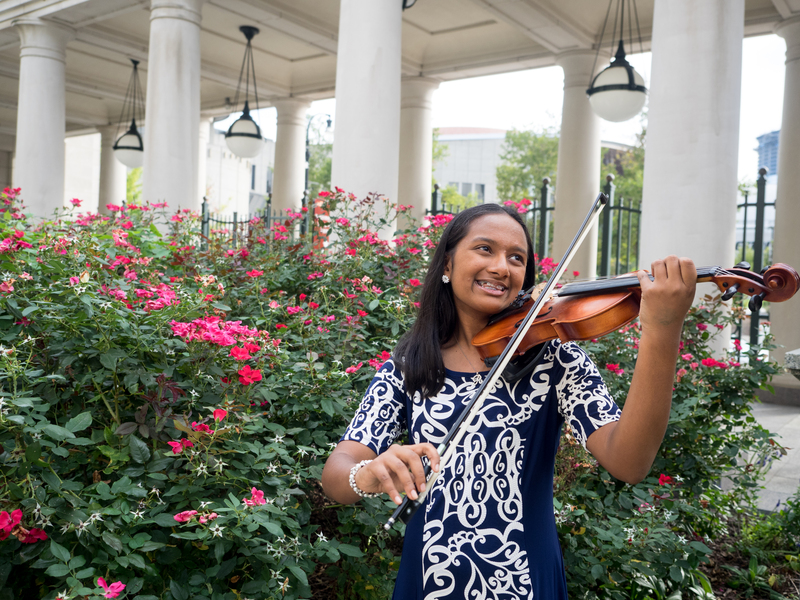 Our 2017-2018 Accelerando students collectively play violin, viola, flute, bassoon, oboe, and trombone, and will begin weekly lessons with Nashville Symphony musicians in September, as part of a comprehensive scholarship program of activities to prepare them for music school at the college level. 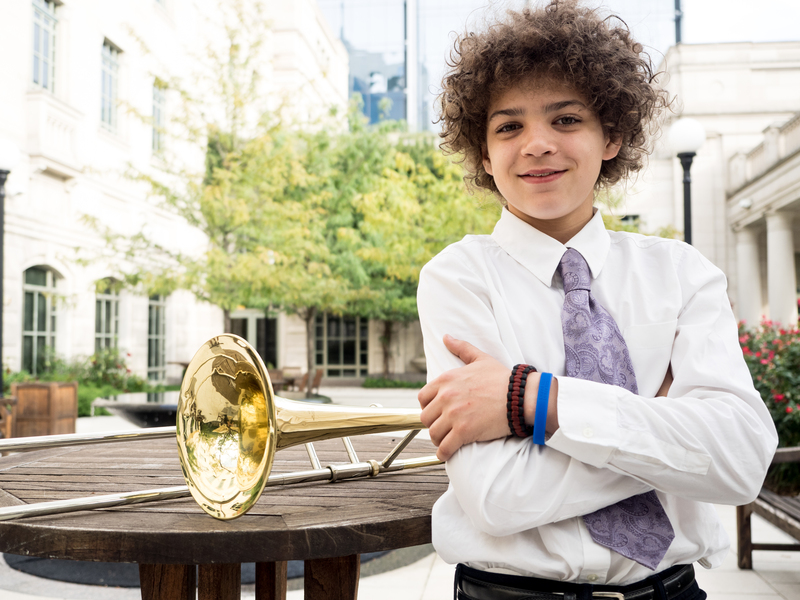 Learn more about Accelerando on the Nashville Symphony website here. 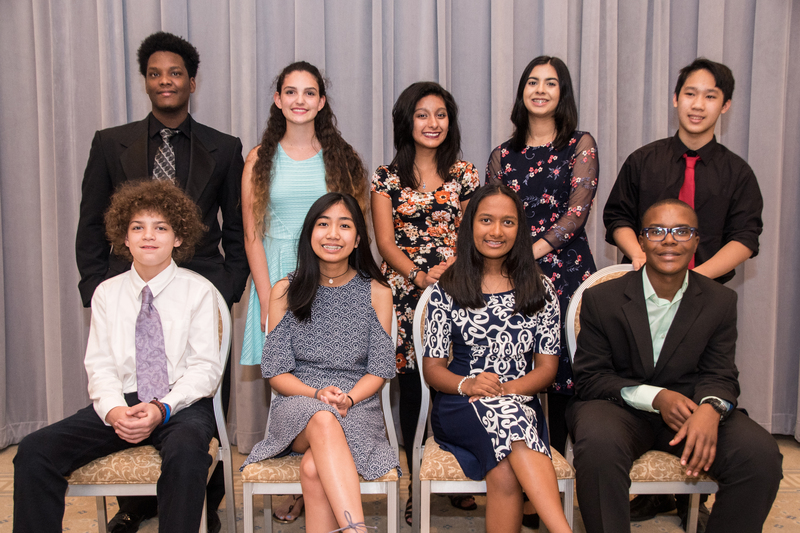 We are thrilled to welcome these gifted young musicians into the Nashville Symphony family! 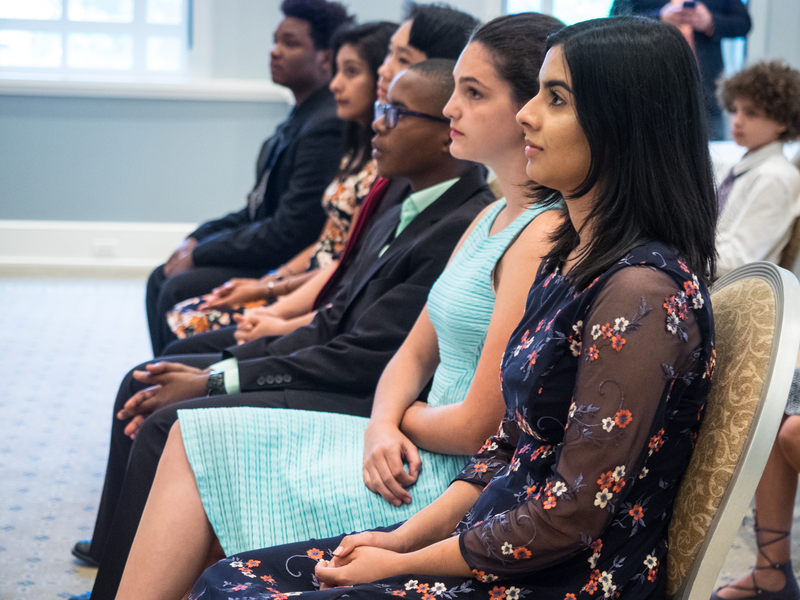 It is very exciting for all of us at the symphony to see how quickly the Accelerando program has grown: now ten students strong, each from a different school representing three school districts and many different facets of our dynamic Middle Tennessee community. For a summary of Accelerando: The First Year, click here. For last year’s Announcing the Accelerando Inaugural Class, click here. For the Accelerando category archives on Off The Podium, click here. 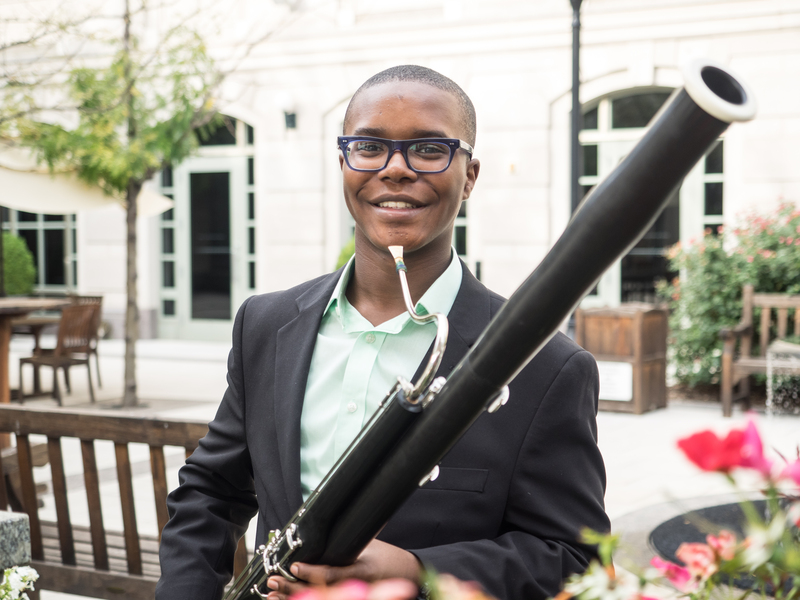 By walterbitner in Accelerando, Community, Education, Music Education, Nashville Symphony, Nashville Symphony Programs, Uncategorized on August 18, 2017 .